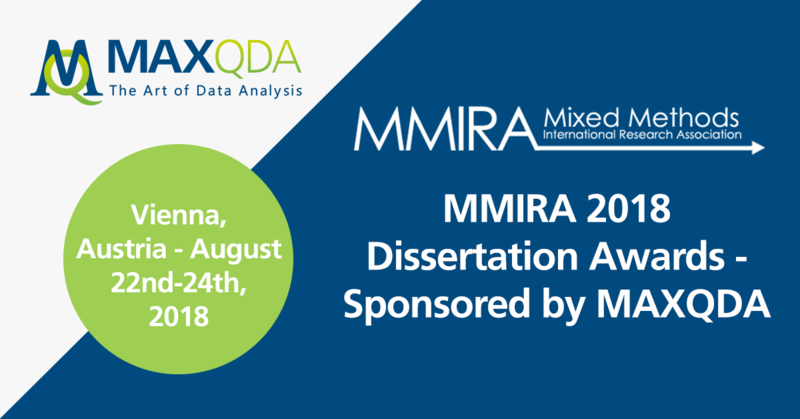 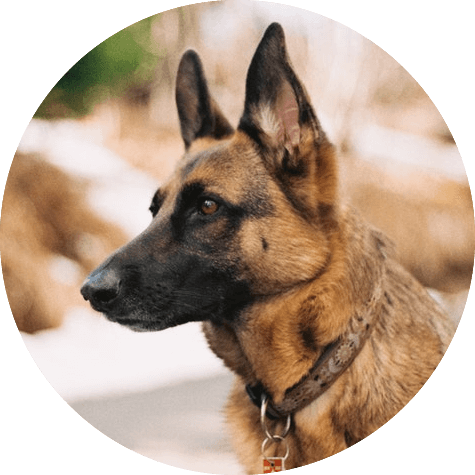 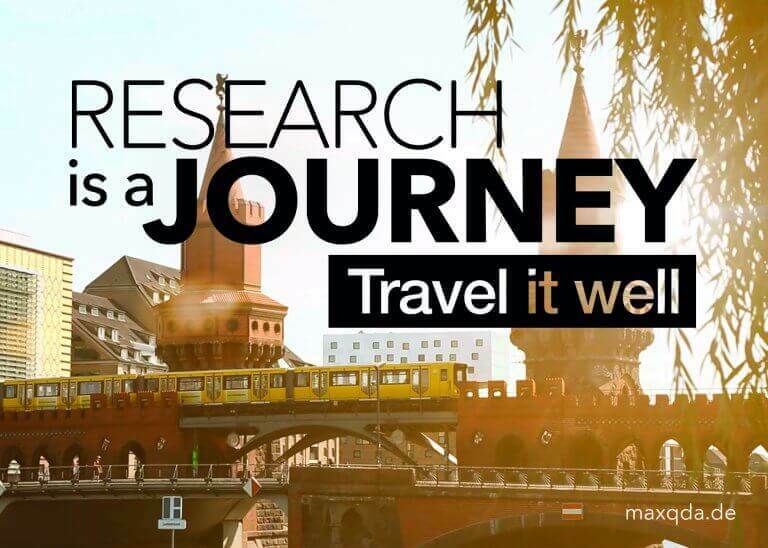 MMIRA 2018 Dissertation Award – Applications Open until February 15th! 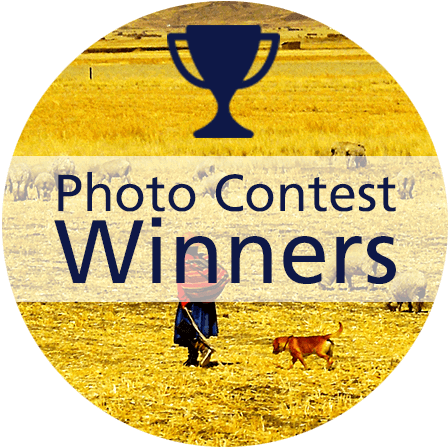 Winners of the MAXQDA Photo Contest 2017 – The results are in! 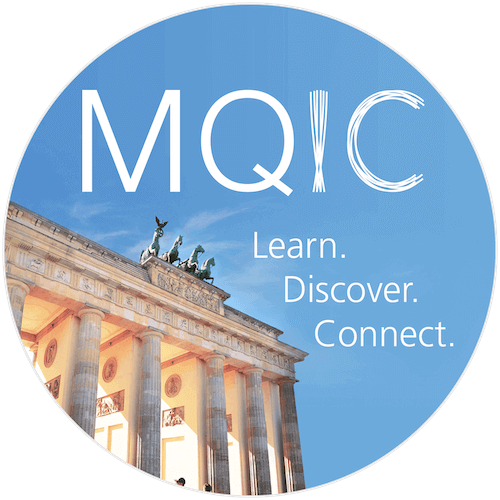 MAXQDA Meets Fellow Methods-Enthusiasts in Berlin: Rave Review and Recap of the BMT 2017! 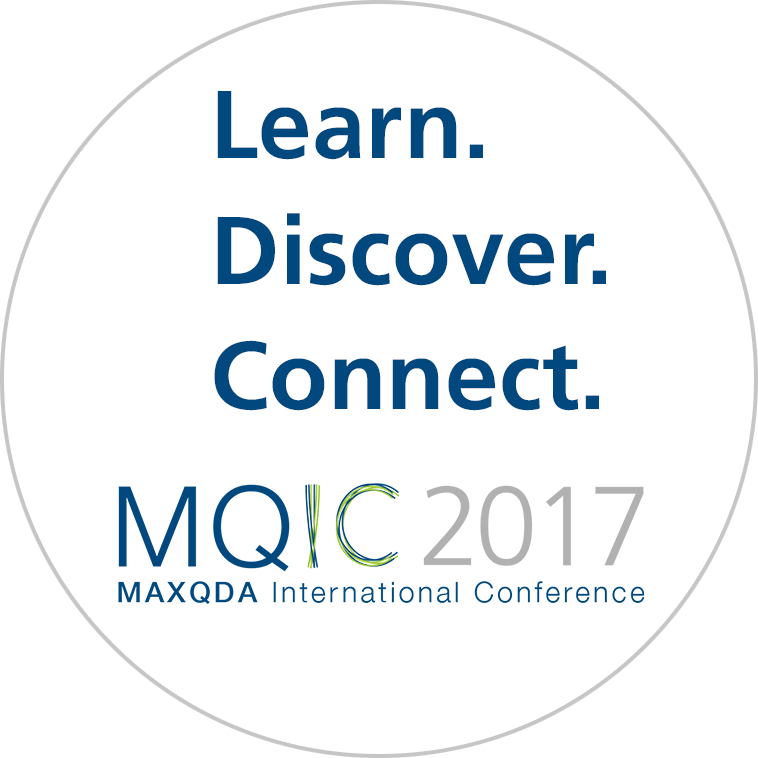 #PictureYourResearch MAXQDA Photo Contest 2017 – Submit a Photo Today for Your Chance to Win!